Spinal Trap: Back 2 Good - Please check back March 12, 2019 for status of this e-book release, thank you! 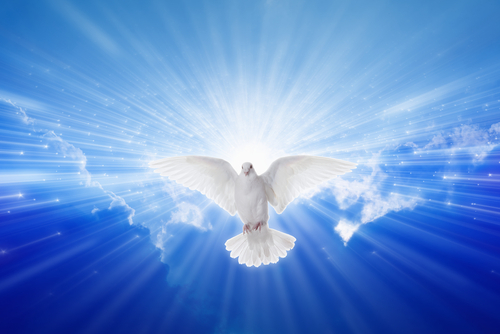 Spirit Wellness"The Holy Spirit Dove" by Igor Zh/Shutterstock.com In 2015, I finally read the bible for the first time. It was transformative. It gave me amazing peace. I was so inspired by God, Jesus, and The Holy Spirit that I wrote a Bible-based life coach book to inspire others to read it to learn all that it has to offer so that you too may live your best life physically and spiritually. Here are its front and back covers: Please click link below to enjoy a FREE preview of the first 14 chapters! Please Note: This book is in digital format only at this time and all passwords are sent via email. This means that it can only be read on a phone, laptop, tablet or desktop computer that has an internet connection. for status of this e-book release, thank you! In 2015, I finally read the bible for the first time. It gave me amazing peace. 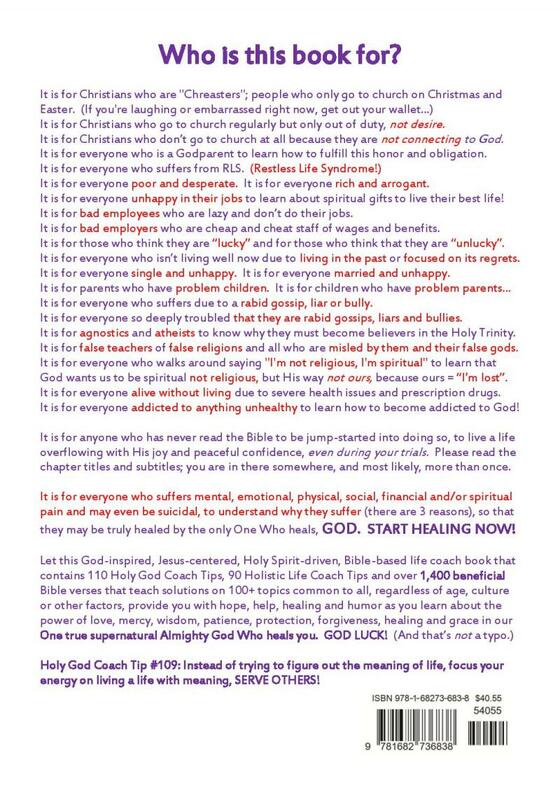 so that you too may live your best life physically and spiritually. of the first 14 chapters! and all passwords are sent via email. This means that it can only be read on a phone, laptop, tablet or desktop computer that has an internet connection. If you or someone you know someone needs this book but cannot afford it please email and I will gift it to you/them at no charge. Please note: Again, it is currently available in digital format only; thus, online access and an email are required. LOW Introductory Pricing: is only $5.55! and that fact will become apparent (quickly). Click this link to preview its first 14 chapters FREE and see for yourself! This e-book is not yet available. am grateful for your interest. Online access and email is required because after your payment is received, you will receive an email that includes a special code for you to enter to unlock your e-book. NO "FORGOT PASSWORD" OPTION AT THIS TIME. Please read the tips column to the right to enjoy as smooth of a purchase and reader experience as possible. it will take you to Paypal to process the transaction. with a credit or debit card. without requiring you to have a Paypal account. 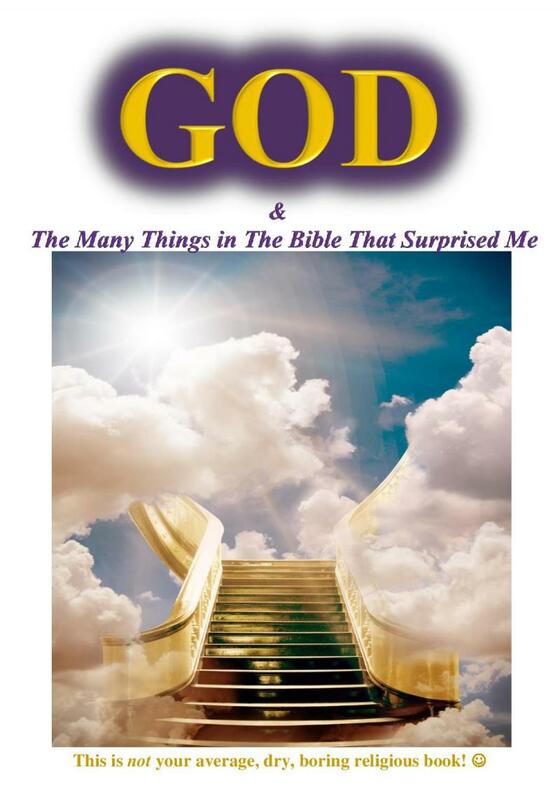 Thank you for your purchase and may God bless you with a renewed spirit of hope and healing from reading this book. More importantly, may it inspire you to buy and read a Life Application Study Bible so that you may live your God-given purpose through your spiritual gifts. If you can only afford to buy one book, don't buy mine, buy a Tyndale Life Application Study Bible. and no refunds because all sales are final. All orders are filled as quickly as possible, typically within 24-72 hours. However, fulfillment times may vary based upon business demands; thus your patience is not just a godly virtue but very much appreciated! *Terms and prices subject to change without notice. "INtroduction to the art of management"
Who Needs This Managers E-Course? 1. If you are new to management and need a clear and comprehensive introduction to the myriad of daily challenges that you will face, you need this Managers E-Course! 2. If you are already in management but never received the benefit of any strong formal training to set you up for success, you need this Mangers E-Course! 3. If you aspire to become a manager, you need to have a strong understanding of what you will face. 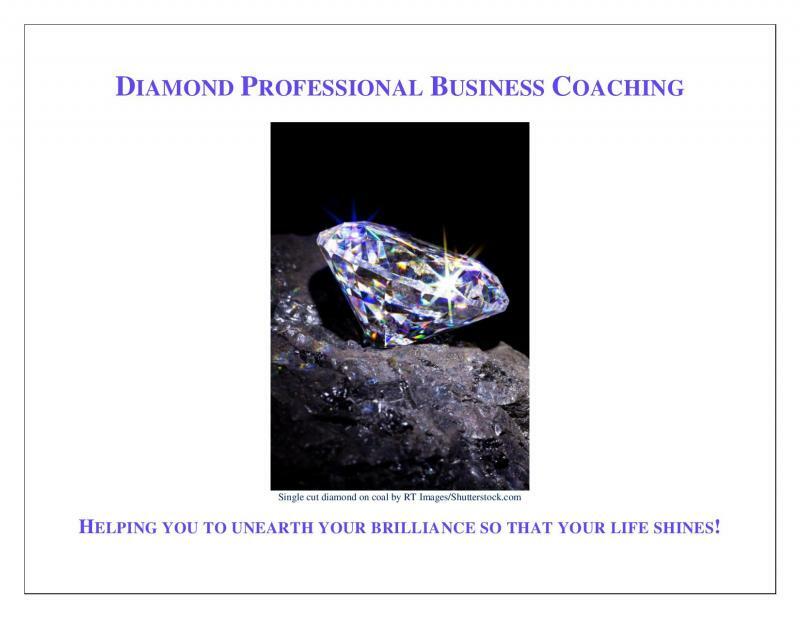 The first thing you will face is interviewing against already experienced managers with proven success! over your far more experienced competition! For the record, there are actually far more than 40 Tips in this course because even though it is an introductory level course, I go into great detail as needed and as a result, you get many additional tips within the 40 Tips. Managers E-Course page (link below). Terms and prices subject to change without notice. Please visit the Managers E-Course page to read the exhaustive list of topics that it covers AND please read the "Purchase Policies" before buying because I want you to be fully confident in your purchase because once your order is placed, there are no returns and no refunds. A purchase indicates that you have read and agree with all terms and conditions. please email me before buying, thank you. My email is at the bottom of every Spinal Trap B2G site page. Be sure to look for my sender names "Spirit Wellness"
or "Spinal Trap Back 2 Good" in your spam folder. When you open the book on a computer, you will notice various icons below the e-book. BEFORE you close the book out, please make a point of either remembering the page number at which you stopped reading or jotting it down. The page number box at the bottom center of the e-book is interactive. After you enter your password to continue reading, you will simply need to click your mouse in the page number box, the page numbers in it will disappear; then type in the page number to which you want to return. The book will automatically open to that page. If you forget to jot down the page number and can't remember it, simply click the chapter hyperlink in the Table of Contents to get yourself to the area in which you know you left off. Below the book, to the left, are 4 icons. The second one from the right is a magnifying glass that if you lay your cursor over, the word "Find" will pop up. If you click the magnifying glass icon, a search box will open and you can type in any words or bible verse name and numbers and it will instantly show you every page that has the data sought, IF that data is in the book. If what you type is not in my book, it will show 0 results. It's a flawless feature of which none of the other companies that I considered could match aXmag's execution of an accurate search. The other icons are self-explanatory. Just lay your cursor on each icon and a description of their function will pop up in a little black circle. For instance, when you lay your cursor on the printer icon, the words "Print Current Page(s)" will appear and so on. Thumbnails are mini screen shots of the entire book, in two page increments. If you want to use this feature, go ahead and open the flipbook, get to the security box, enter your password and then click the thumbnails icon and let it load. It takes about 30 seconds to fully load. Click whatever page numbers you want and the book will jump to those pages. On the far lower right side you will see 4 arrows pointing outward in each corner. Click that icon and it will change to full screen mode. Don't like full screen mode? Simply click the "Esc" button on the far left top corner of your keyboard. The "Esc" key stands for "Escape" and is basically what I hit anytime I bump a button unknowingly and want to get out of whatever I just did! To the left of the full screen button is a speaker icon. Having this turned on will allow you to hear the pages turning. If you don't like that feature, simply click the speaker to turn it off or on as you wish. To the left of the speaker icon is a sliding bar that has a magnifying glass on the far left with a minus sign (-) in it and a magnifying glass on the far right with a plus sign (+) in it. If the page is too small for you to read, simply click on the far right magnifying glass with the + in it and it will enlarge the book page to show just one page at a time, in bigger print. To return to the 2 page spread, simply click the magnifying glass on the far left with the - sign in it and it will go back to normal. Don't be afraid to click on things, it's how you learn! Again, if you are unsure what a feature does, simply lay your cursor arrow on the icon and it will light up a description. Click it and if you don't like it, either close it out or hit the "Esc" button to get out of it. If you choose to read it on a mobile phone or tablet, you will not see the arrows to the right and left of the page numbers because you will use your finger to turn the pages. Again, online access and an email are required for each e-book reader. Password IS case sensitive so please enter it exactly as it appears in the email that you will receive after your purchase. You will need to enter your password every time you access the book so please memorize it, write it down, or save the email in which it is sent to you. There is no auto option of "forgot password" available to retrieve it, so again, please keep track of it. You will always access the e-book by clicking the link on this page because it is not downloadable to prevent unpaid sharing; thank you for your understanding. Due to the nature of electronic goods, there are no returns and no refunds; all sales are final. As a result, you hereby agree to waive any and all legal rights to file a dispute with Paypal, Mastercard, VISA, Discover, American Express, Samsung Pay, your bank and/or any payment processing service that you chose to use for this purchase. A purchase indicates that you have read, understood and agree to these terms. Please be sure that you want it before you buy. If it is urgent, please note that in the subject line; otherwise I respond to all emails in the order of which they are received. I do not share or sell your email or other data. Terms and pricing are subject to change without notice. Thank you for reading and understanding these policies before you purchase to ensure that there are no unnecessary issues with your purchase. If you need to create a fantastic flipbook, here is the link for the site that I used. I spent two weeks researching 10 sites and found this one to be the absolute best!